One of the most popular, widely grown grapes, not only does merlot taste delicious on its own, but this juicy, fruity red is blended into some of the world’s greatest wines. Soft, sensuous and richly scented, its spiritual home is Bordeaux where it’s mixed with cabernet sauvignon to refine its full body and texture, and most famously, merlot is the dominant grape in the wines of Saint Emilion and Pomerol. Which explains why they are more approachable and easier to drink young, if you don’t have the patience of a cellar master. And while these luxury priced wines from the Right Bank may not be for everyday drinking, there are wineries all over the world producing merlot-based wines that are muscled up with other grapes to create a richer, more complex style; or silky smooth styles (without other grapes blended in) that are easy and simple to drink. A rich, ripe style that’s spot on, this standard Bordeaux blend of merlot, cabernet sauvignon and cabernet franc is outstanding for the price. Produced for Tanners by Maison Sichel, it’s beautifully fragrant and elegant with cassis, blackberry and blackcurrant fruit, a touch of cigar box, vanilla and spice with a velvety smooth texture and a long, slightly chewy finish. Exceptionally smooth and fruit forward, this unusual blend of merlot and refosco, a local variety from north east Italy, enriches the wine with flavours of plums, bitter chocolate and dark berry fruits. Marked by sweet plummy notes and a fruity freshness, it’s utterly delicious and dangerously easy to drink. With near-perfect growing conditions, Chile produces all our favourite styles and this producer can be counted on for solid, accessible reds. With inviting, rich aromas of red fruits and black pepper that flow onto the palate and mingle with hints of smoke, cloves, cherry and plummy black fruits, it ends with a toasty note on the finish. 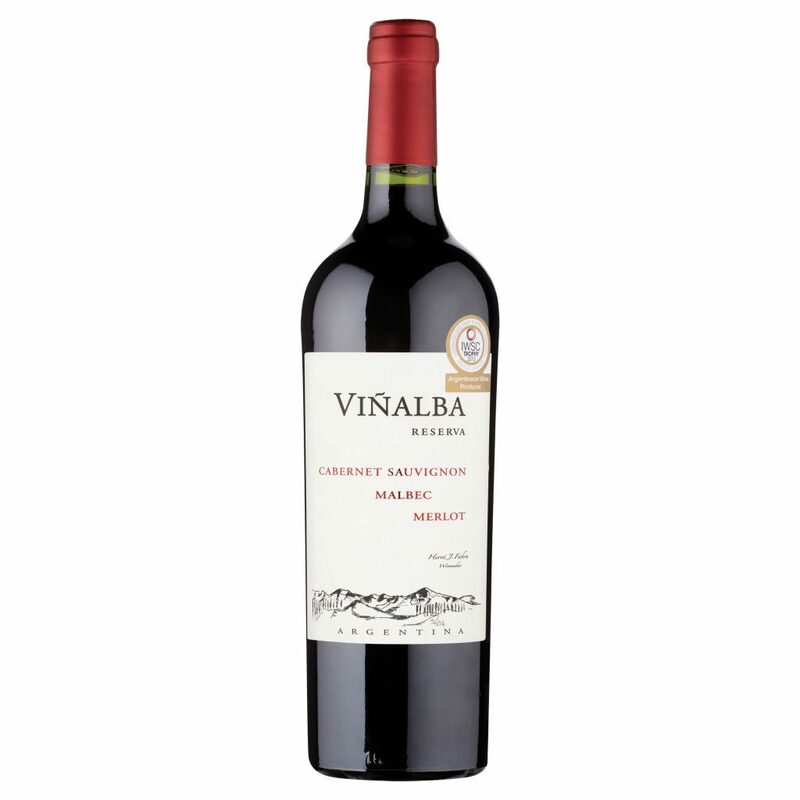 If you like your reds with more oomph, this blend is impressively robust with cabernet sauvignon the dominant grape, and a dollop of malbec and merlot adding complexity and body to the blend. Concentrated and loaded with black fruits and spice, there’s a suggestion of dark chocolate and oak on the finish. Meanwhile, the McGuigan family offer a number of merlot bottlings to choose from and this cosy, fruity red is far less serious, but just as enjoyable with brambly berry fruits layered with plums, blackcurrant and touches of spice. A friendly merlot at a fair price. From one of the country’s largest and most reliable producers, this merlot has lots of aromatic appeal with an expressive bouquet of black plums and berry fruits and the palate is structured, yet soft, with hints of vanilla and cedar with fine grained tannins. Tropical vodka basket… Building on the success of Ciroc Pineapple flavoured vodka and more recently, Ciroc Pink Grapefruit, French vodka brand Ciroc have launched Ciroc Mango (£28.95, 70cl, www.31dover.com), to pimp up your cocktail cabinet. Infused with mango and other natural flavours, this tangy vodka can be mixed with champagne for a mango mimosa, or adds a fruity kick to a classic vodka and tonic. 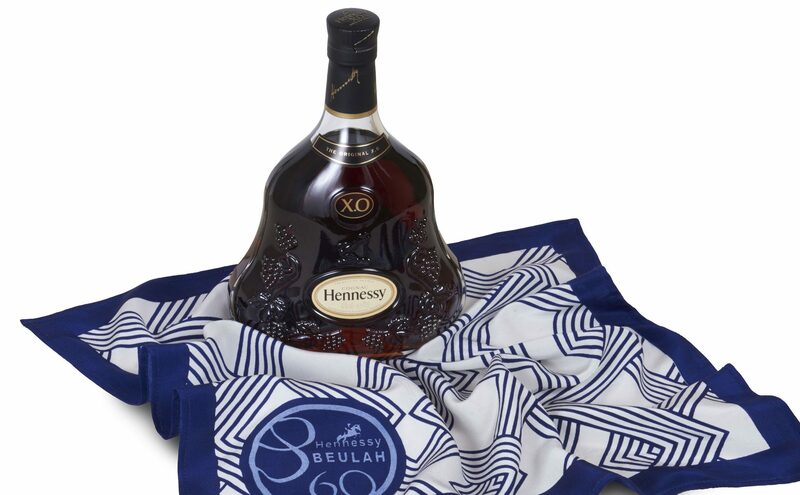 The brandy run… To celebrate the 60th running of the Hennessy Gold Cup at Newbury Racecourse on November 26, the world’s leading cognac brand have teamed up with luxury British fashion house Beulah to create a limited edition Hennessy Gold Cup silk pocket scarf. 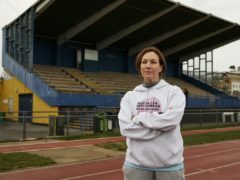 Using Beulah London’s signature rich blue and Hennessy’s silver grey, the delicate silk fabric has been hand block printed with a design which includes the number 60 and a six-line pattern, symbolising the six decades of the Hennessy Gold Cup – the longest standing British racing commercial sponsorship. The world’s number one selling cognac, Hennessy XO NV (£150, 70cl, Majestic) ‘extra old’ was created in 1870 and Hennessy prides itself on preserving the largest reserve of rare eaux-de-vie in the world.